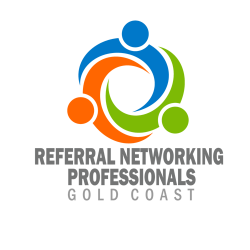 At Gold Coast Networking – Referrals are the most powerful of all leads and a big part of most businesses. Come join us for networking, education and brainstorming is a friendly relaxed environment with like minded business owners. Our Mastermind sessions will assist you in overcoming your biggest challenge in your business. Join us every 2nd Friday from 7am until 8:30am over a coffee.